Debut Date 17 Apr 1902. Infielder 15 Years. Manager 4 Years. He managed minor league baseball and was active in real estate in the Orlando area, often given credit for developing Central Florida. 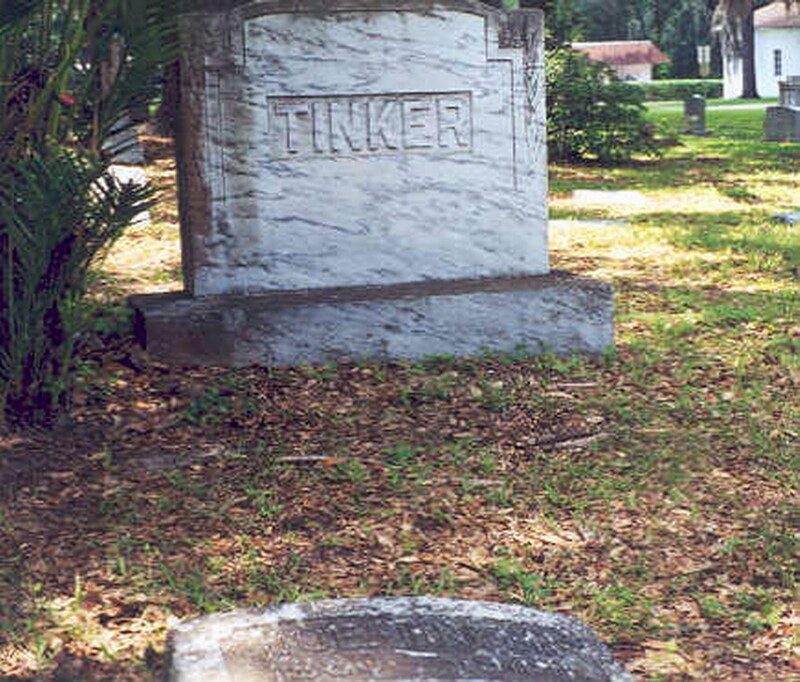 Later he operated a tavern and bowling alley in Orlando. He had a leg removed because of diabetes a year before his death. Died from congestive heart failure.